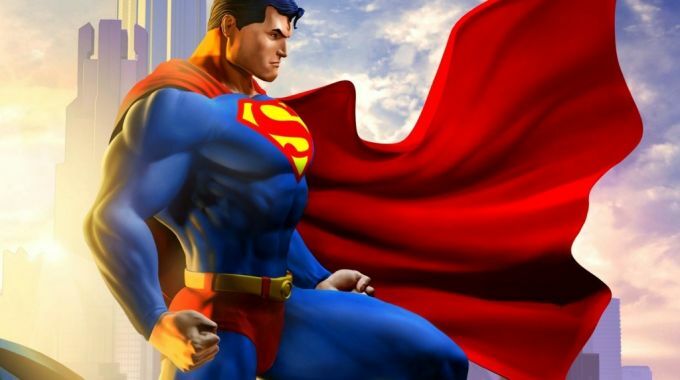 Superman is strong & travels long distances – he’s the man of steel. As we sometimes transport boxes long distances, we would love it if they were made of steel too. However, cardboard can be just as effective when used properly. 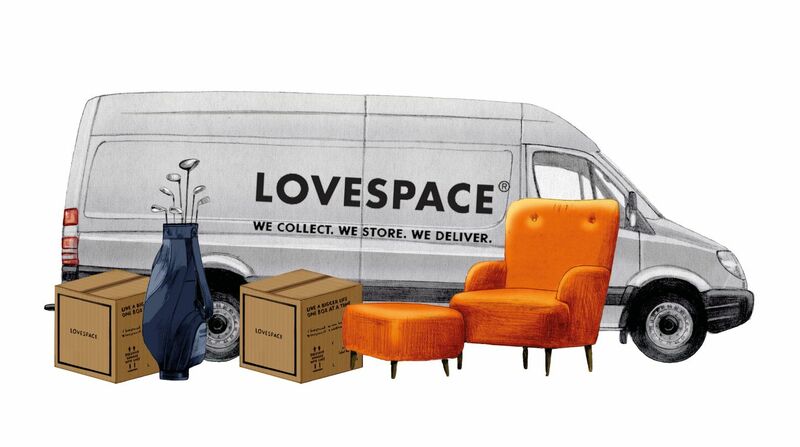 This is why our LOVESPACE boxes are made of double walled corrugated cardboard for extra strength. Supermarket boxes are too average to hold your precious items, which is why we ask that if you are using your own boxes you ensure that they are durable and suitable for long distance transport. Although Superboxes are fantastic for carrying your items long distances, bubble wrap is also a very handy sidekick material to provide your items with extra protection. Never underestimate the support bubble wrap provides, as it prevents your precious items from shifting around inside your LOVESPACE boxes (& Superboxes) – whilst also keeping your boxes in shape! Lastly, every superhero needs a costume so they are instantly recognisable. To help you with that, we provide you with individual labels for each of your items that you can print and attach securely. These labels ensure every one of your items can be instantly identified as they are scanned in and out of our warehouses before being delivered back to you.